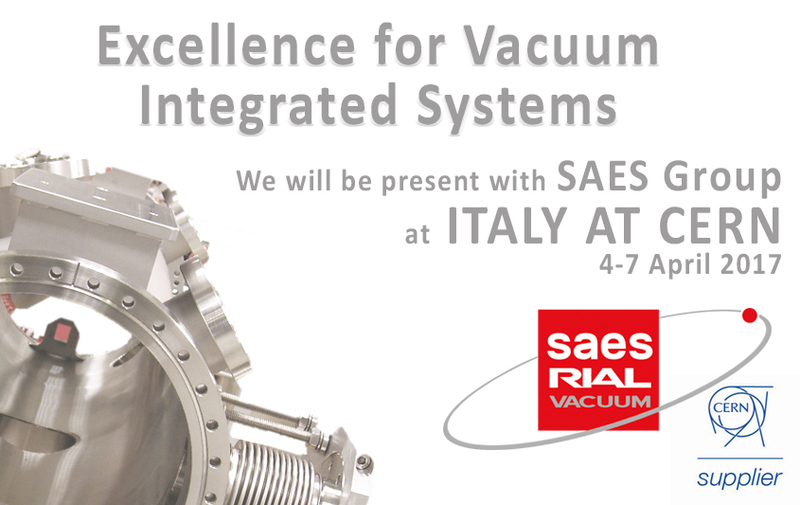 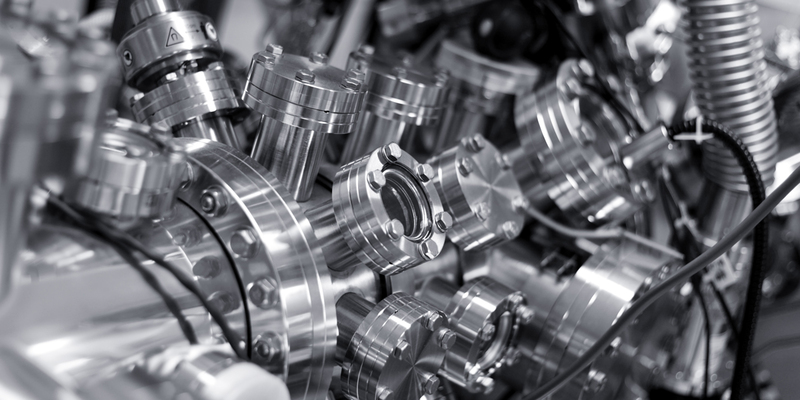 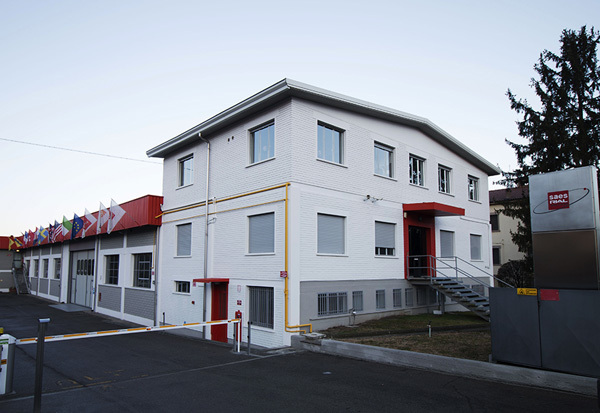 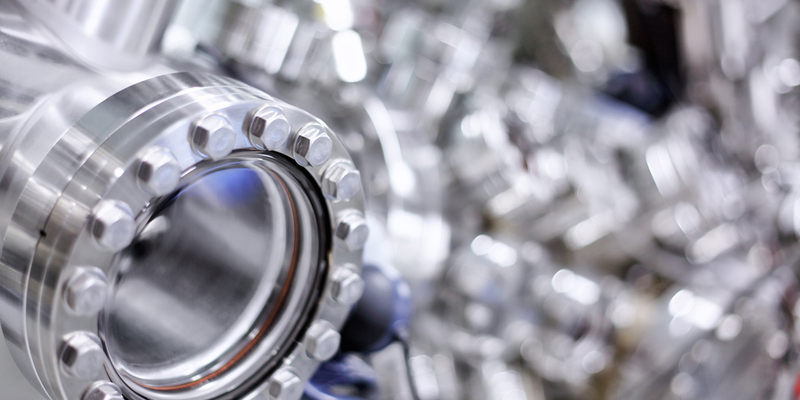 Established in Parma in 2015, SAES RIAL Vacuum is participated by Rodofil srl and SAES Getters S.p.A. Its mission is to be a high level technological pole for designing, modeling, manufacturing and testing of advanced and integrated vacuum systems for accelerators and industrial applications. 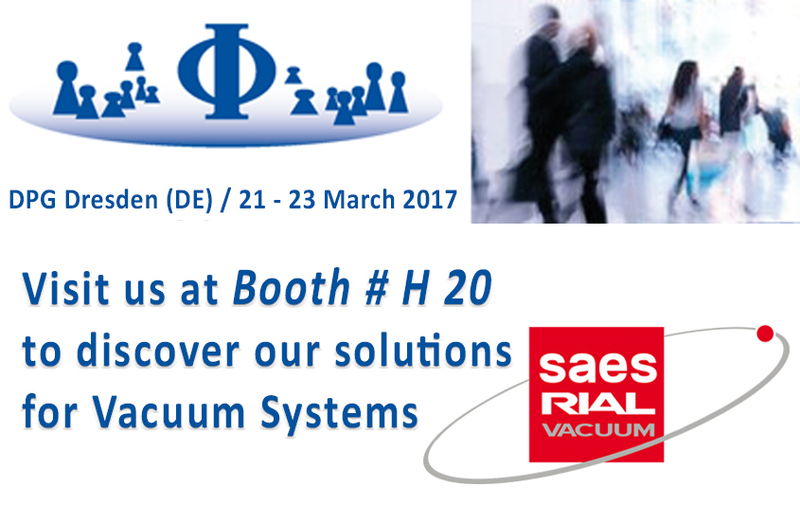 SAES RIAL Vacuum can leverage on the extensive R&D capabilities and instrumentations resources of SAES Group. 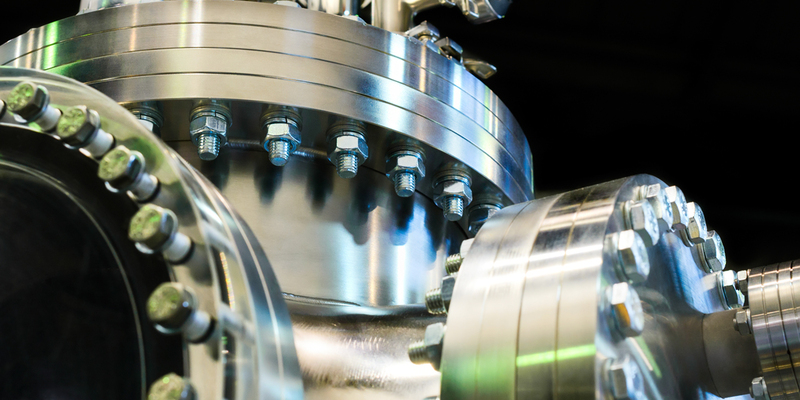 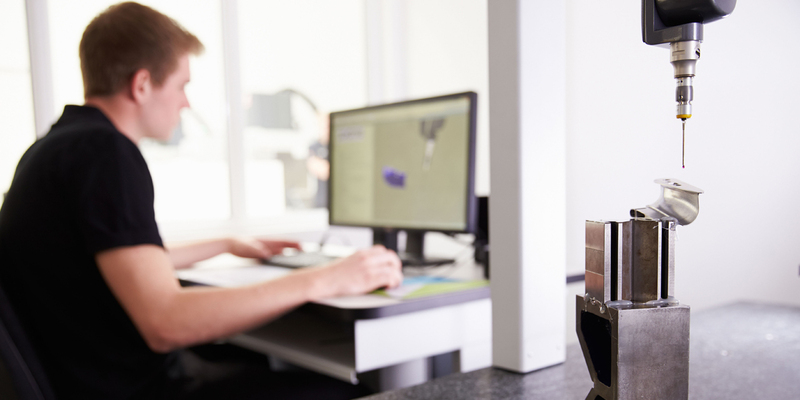 SAES RIAL Vacuum has unique expertise in several areas, including vacuum and cryogenic systems design, fine machining ( by EDM and/or CNC milling, grinding and turning), welding technology, UHV cleaning, assembling and testing. 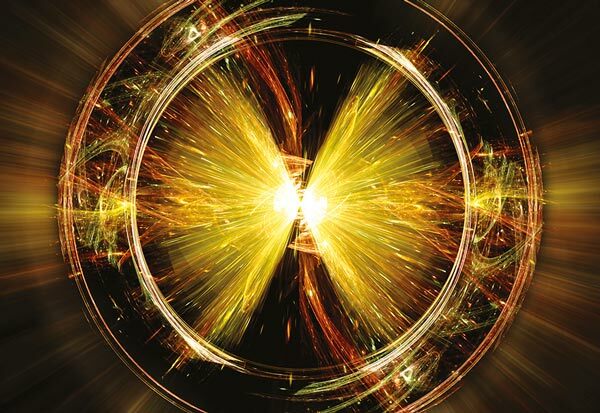 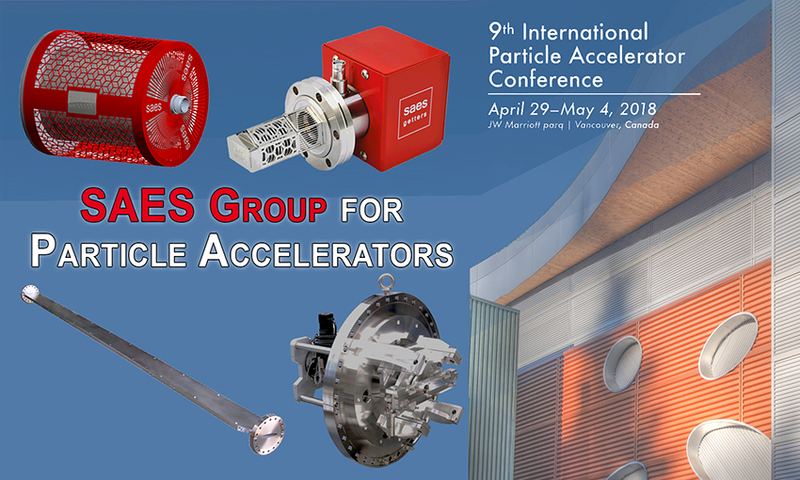 More than 15 years of experience in NEG coating of narrow gap insertion devices allows delivering superior quality NEG coated chambers for accelerators.